Home / Here to Hire / Portfolio Basics tonight in the Career Center! Portfolio Basics tonight in the Career Center! TONIGHT in the Career Center! Portfolio Basics! Building a body of work starts the minute you come on campus as a student. 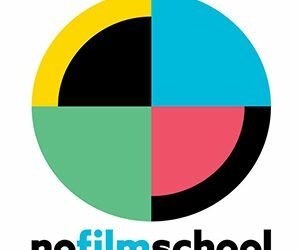 Class projects, attending mixers, meeting new friends at events, clubs and organizations can all lead to opportunities to create and produce work for your portfolio. When applying for an internship or a job you might be asked to present work samples or a portfolio. 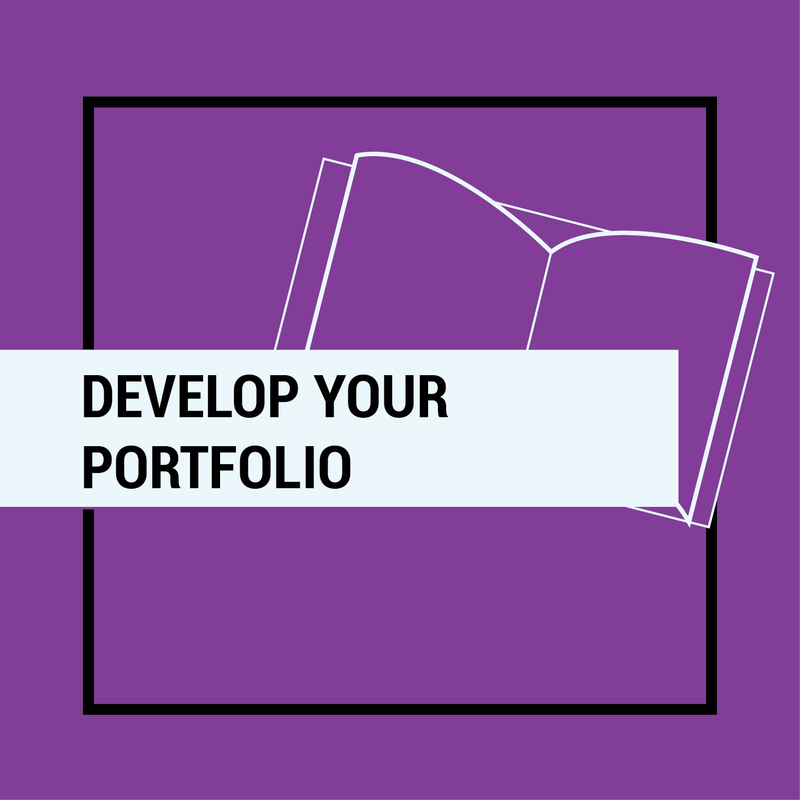 From curation and organization of your projects to professionally presenting your body of work, the Career Center will provide a rundown of portfolio basics in your industry at this one-hour workshop that covers getting started on your portfolio. 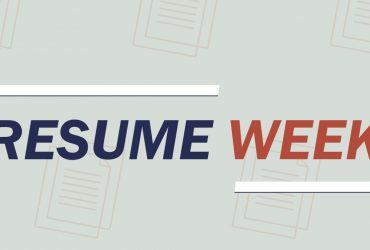 Previous Article RESUME WEEK IS COMING!